Allison Oppenheim is trained in clinical psychology and is a parent educator and a mother of three. She lives in New York City. 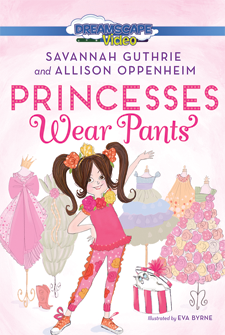 From NBC's TODAY co-anchor Savannah Guthrie comes an empowering fairy tale with a twist.